I met the other day with Michael Steinhardt, investor, hedge fund manager, and philanthropist – and a man with vision. Together with Charles Bronfman, Michael founded what is today one of our Jewish Federation’s primary engagement tools – Birthright Israel – which has so far sent more than a half a million young Jews on a ten-day trip to Israel, including thousands from our own community. “You are what you give to,” he said, meaning that your philanthropic choices actually shape your values. I’ve often heard people in the community say that Birthright is a “free” trip. But that’s not entirely true. It costs Federation and our funders and partners some $3,000 per young adult for the trip. That’s funded by our UJA Annual Campaign as well as the generosity of individual donors. When Birthright started it was fairly controversial. Why on earth, people wondered, should the community fund kids who, let’s be honest, could probably afford to go anyway? Is this really the wisest use of communal funds? Last month, at the GA, the General Assembly of our Jewish Federations, I sat with the leadership of Birthright and asked them the same question. Why Birthright? Because, they said, it’s an investment. And they’re right. 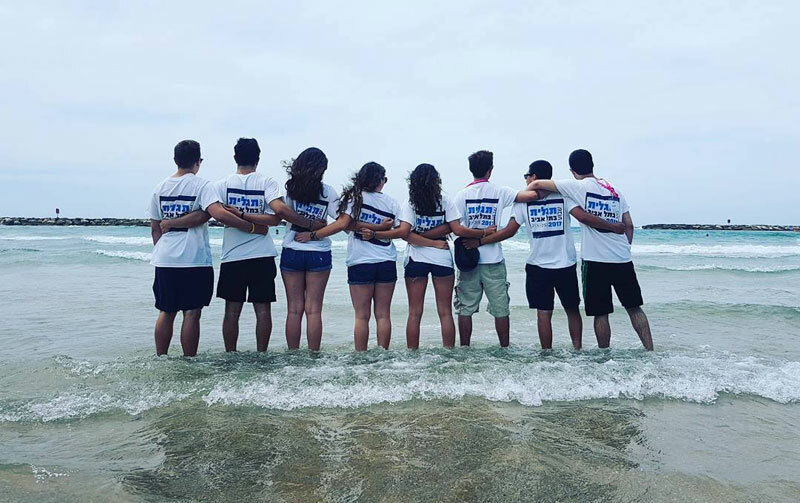 Birthright is an investment in the future of community and Jewish identity. It’s not the only investment we make, by the way. We know that the most powerful way to keep Jews Jewish is to build multiple immersive Jewish experiences – summer camp, Birthright trips, and missions, combined with purposeful community-building work. And you can’t just sit back and wait for people to do the things you know will help them and the community in ten or twenty years’ time. Sometimes you have to seize the initiative and offer it to them today. And that means we must support them today. Let’s be clear, Birthright isn’t the only thing we should be doing. We can and should be doing more immersive programs, more follow-up programs, more outreach and engagement initiatives. All of these come from you – members of our community, people with vision and values and a belief in the future of Jewish life here in our home and around the world. You don’t have to be a mega-philanthropist or a hedge fund investor. You just have to be you. 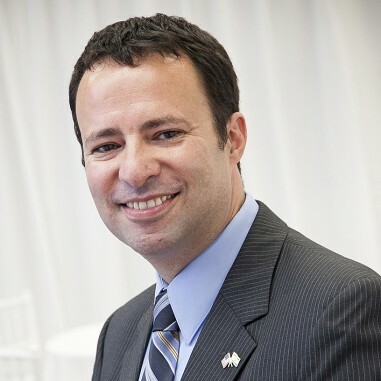 Michael said that, “You are what you give to.” But in a growing number of cases, in our Jewish community, you are also what others have given to. Think about it. It’s an amazing statement.